This Ballerina Baby Socks are precious! Comes with six pairs in all colors. They have no skid bottoms to keep your baby safe. 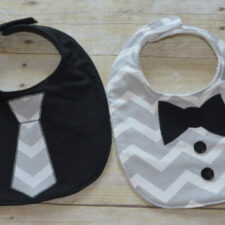 We have several different styles for baby girl and baby boys. Shop My Retro Baby for trendy baby clothes and cool baby gifts today! 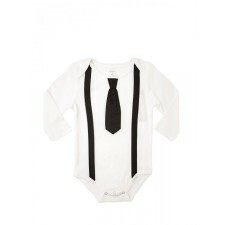 This black tie onesie with suspenders will make your baby boy dressed to impress! 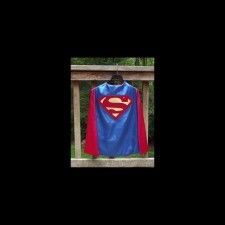 Its 100% cotton and machine washable. Shop My Retro Baby for trendy baby clothes. 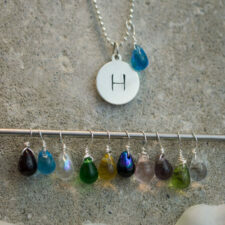 Block Initial Necklace with Bead is a classic design. 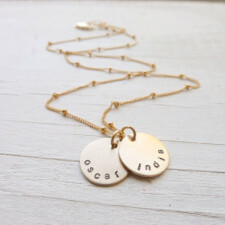 Makes a perfect necklace for any special lady in your life. Very unique colored beads like no other. 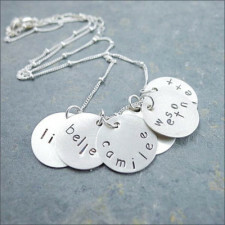 Shop My Retro Baby for Name necklaces, personalized charm bracelets, mothers rings and more today. 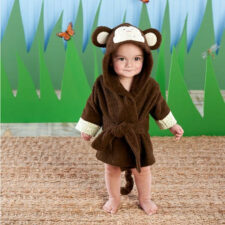 Born to be Wild Monkey Baby Robe is so cute! 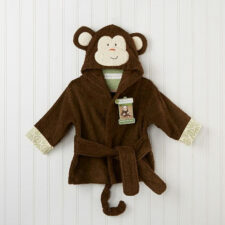 Our jungle theme chocolate-brown monkey hooded spa robe can be personalized with baby’s initial. Makes an adorable baby gift. Size 0-9 months. Shop My Retro Baby for unique baby gifts like no other today. 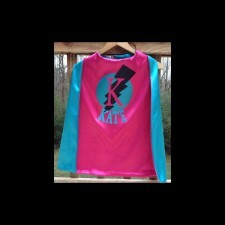 Boys kids cape makes a great gift. You can pick the style and color. It will be the coolest gift ever. You can style it yourself. So pick your favorite color and design. 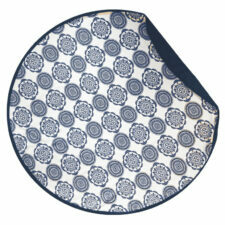 Shop My Retro Baby today for great baby boy gifts. Classic Disc Mom Necklace is simply elegant. Made of sterling silver. Looks great day or night. 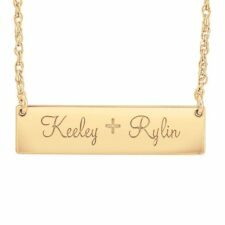 Name necklaces make great gifts for moms. 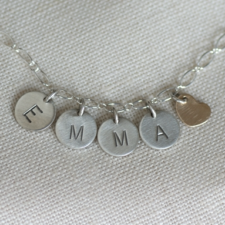 Shop My Retro Baby for mom necklaces, personalized bracelets and more! This Dapper Dude Kids Vest Tee is adorable. Your little boy will be the coolest kid around! 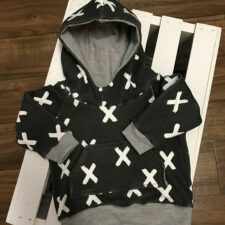 We have tons of trendy kids clothes for kids and babies. Shop My Retro Baby for trendy baby clothes today. 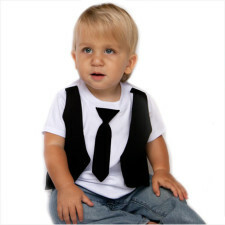 Dapper Dude Vest Tee for Baby is adorable! Your little boy will be the coolest kid around! 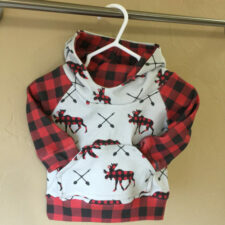 We have tons of trendy clothes for kids and babies. Makes a great baby gift too. 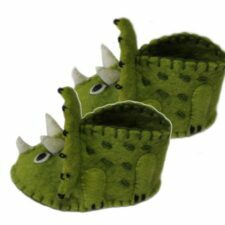 Dinosaur Slippers for Baby are so cute. Hand made and excellent quality. Size 6-12 months. One size only. 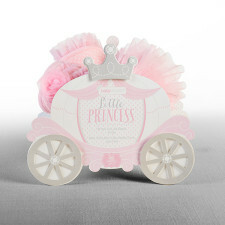 Great newborn baby gift. 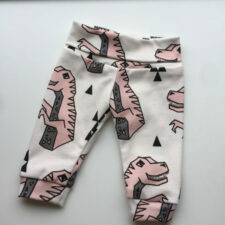 Baby Triceratops Zooties. Shop My Retro Baby for unique baby gifts today! Coolest Baby stuff on the planet! 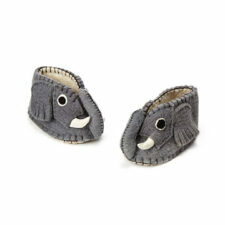 Elephant Slippers for Baby are so cute. Hand made and excellent quality. Size 6-12 months. One size only. Great newborn baby gift. Elephant Zooties and several other styles. Shop My Retro Baby for unique baby gifts today! Coolest Baby stuff on the planet! Engraved Bar Mom Necklace is gorgeous. Available in sterling silver, gold plated, rose gold or 14k gold. 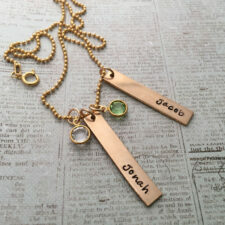 Shop My Retro Baby for mom necklaces & personalized bracelets now! Girl Love Jewelry Box is hip and chic! 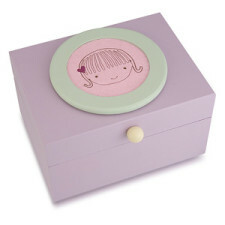 The Girl Love Jewelry Box makes a great gift for any girl. Hand painted. It will be treasured for years to come! 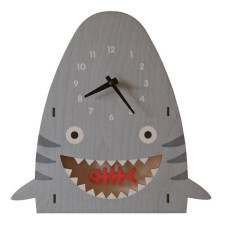 These Girls Wall Clocks are adorable. Several Styles & designs. Make great room Decor. Shop My Retro Baby for cool baby girl gifts & baby boy gifts now! Gold Bar Necklaceis gorgeous. A new classic! 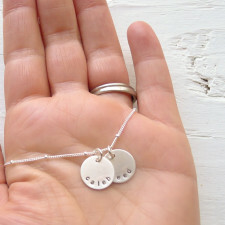 Our Mom Tag Necklace features a tag that is 1 3/8” long by ¼” wide. 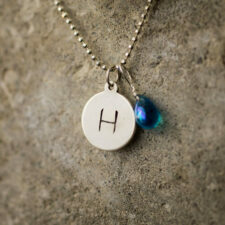 Shop My Retro Baby for personalized name necklaces, personalized charm bracelets, birthstone rings and more now! The Gold Classic Disc Mom Necklace is simply elegant. Looks great day or night. Necklace is available in sterling silver or gold fill. 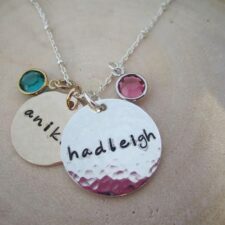 Name necklaces make great gifts for moms. The necklace will be treasured a lifetime. Shop My Retro Baby for mommy necklaces today! 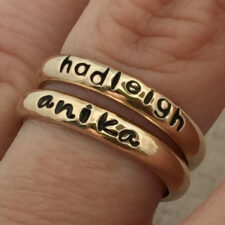 These Gold Personalized Rings will become your moms favorite piece of jewelry! 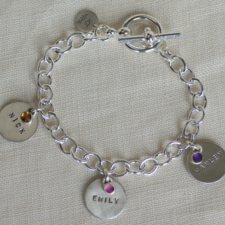 Made of beautiful gold plated sterling silver and engraved with kids names. Keep your kids close to you at all times by wearing this ring on your hand. The filler bands are gold fill. Includes one ring. Shop Now! 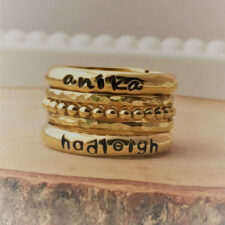 These Gold Stackable Personalized Name Rings Set will become your moms favorite piece of jewelry! 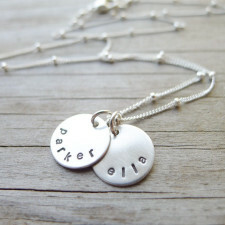 Made of beautiful sterling silver and engraved with kids names. Keep your kids close to you at all times by wearing this ring on your hand. The filler bands are gold fill. Halloween outfit for baby boy is too cool. 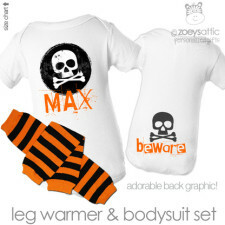 Includes striped leg warmers & has printing on front & back. Perfect for baby’s first Halloween. 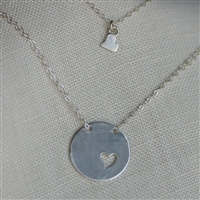 Hammered Tag Charm Mom Necklace is gorgeous. A new classic! 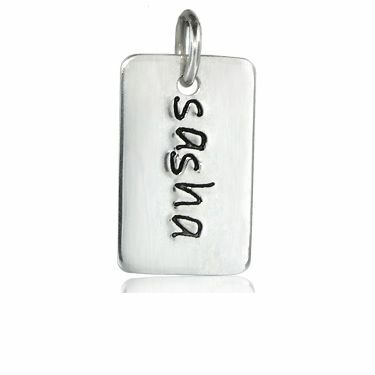 Our Mom Tag Necklace features sterling silver tags that are about 1″ in length. 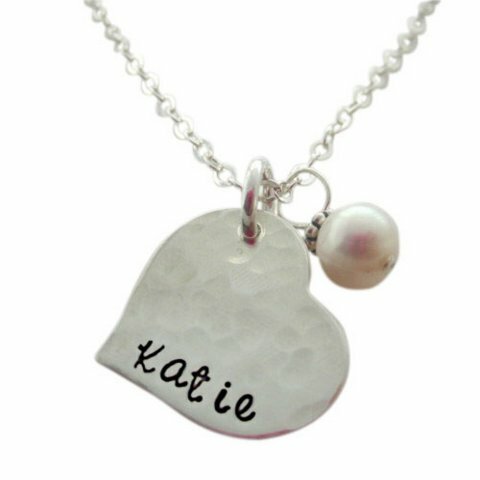 Shop My Retro Baby for personalized name necklaces, personalized charm bracelets, birthstone rings and more now! 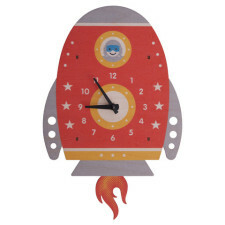 Kids Wall Clocks for boys are hip and cool. 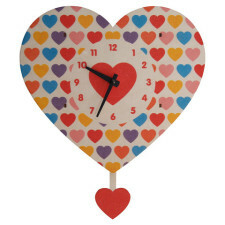 We have a huge selection of kids wall clocks. Some are shelf clocks too and can sit independently. 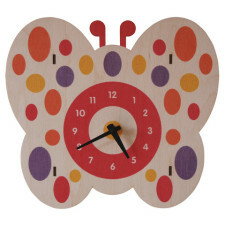 Shop My Retro Baby for cool kids clocks today! 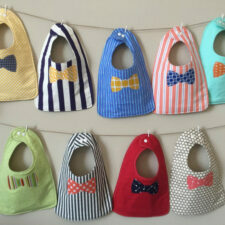 This Little Man Bib Set for Baby Boy is adorable. Makes a great baby boy gift. Comes in a Set of two. Shop My Retro Baby for unique baby gifts like no other! 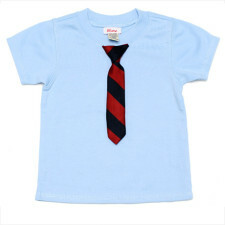 The Little Man Long sleeve Onesie with Tie is Hip and Cool! The onesie comes in several colors and tie choices. 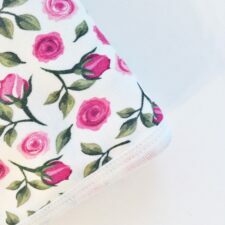 Makes a darling baby gift! As seen in Us Weekly by several celebrity babies! Shop My Retro Baby for trendy baby clothes and cool baby gifts today. 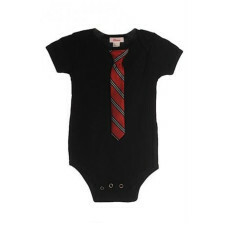 The Little Man Onesie with Tie is Hip and Cool! 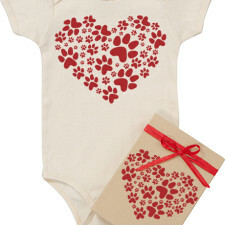 The onesie comes in several colors and tie choices. Makes a darling baby gift! As seen in Us Weekly by several celebrity babies! Shop My Retro Baby for trendy baby clothes and cool baby gifts today! 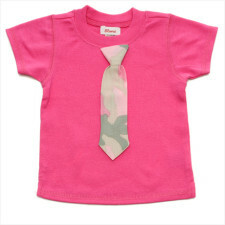 The Little Man Tie Tee for Babies is darling! The tie accessory is the hottest accessory & this tie comes on a tee! We have several styles and colors to choose from. We have styles for girls too! 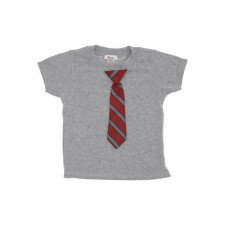 The Little Man Tie Tee for kids is hip & cool. 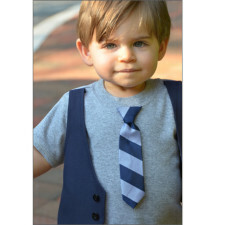 The tie accessory is the hottest accessory & your kid will be styling! 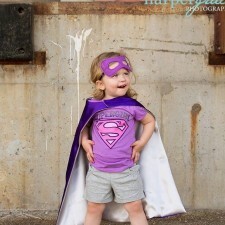 We have styles for girls too! 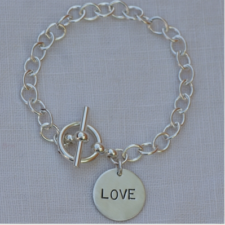 This Love Charm Bracelet is classic and beautiful. Made of sterling silver. All you need is love! Great wedding gift or to show your mom some “LOVE”! 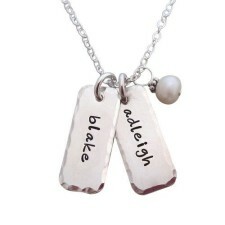 Shop My Retro Baby for personalized jewelry for your entire family. 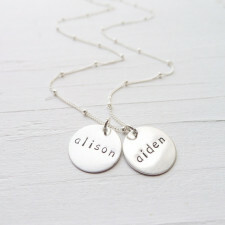 Mini Disc Personalized Mom Necklace is one of top picks. Made of sterling silver. Engraved with kids names. 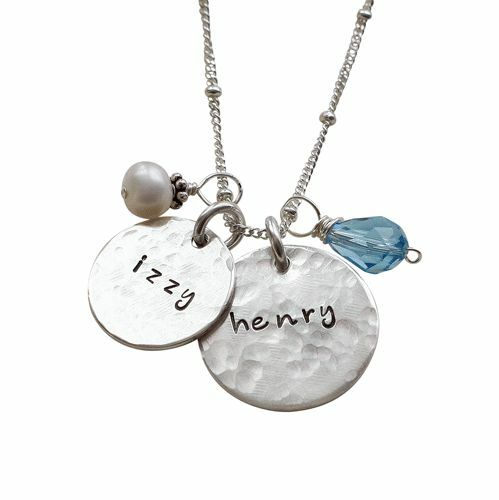 Name Necklaces make great gifts for mom! 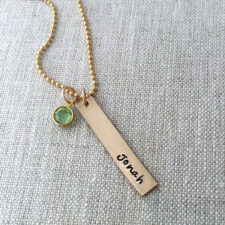 Shop My Retro Baby for mommy necklaces and personalized jewelry today. 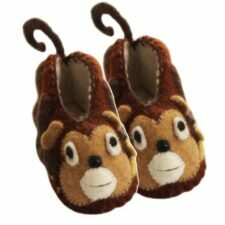 Monkey Slippers for Baby are so cute. Hand made and excellent quality. 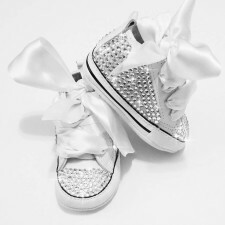 Size 6-12 months. One size only. 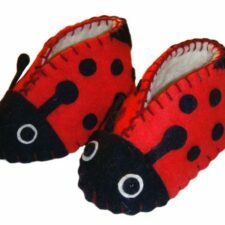 Great newborn baby gift. Baby Monkey Zooties. Shop My Retro Baby for unique baby gifts today! Coolest Baby stuff on the planet! 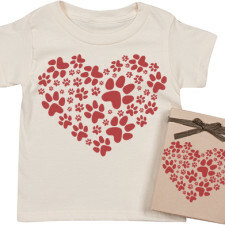 These Name patch layered tees for kids are cool& hip! 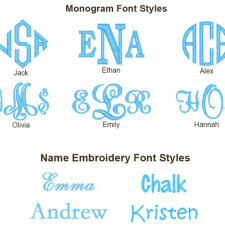 Personalized name patches modeled after the old fashion station shirts or bowling shirts! Trendy clothes for kids. Shop My Retro Baby for trendy baby clothes and cool baby gifts now. 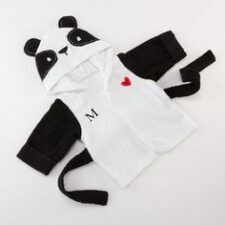 Panda Bath Baby Robe is darling. Makes an adorable baby gift. Size 0-9 months. Shop My Retro Baby for unique baby gifts like no other. 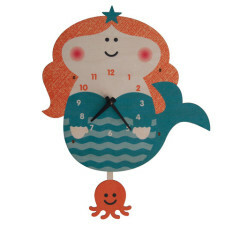 Our Pendulum Clocks for Girls are darling. Several styles & designs. Baby boys clocks too. Great room Decor. 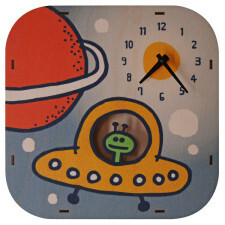 Shop My Retro Baby for cool baby gifts & kids gifts today! 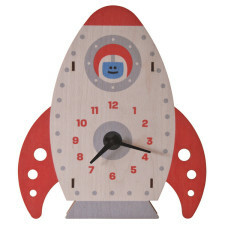 Pendulum clocks for Kids are so hip and cool. 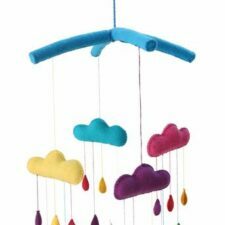 Add cool room decor to your kids rooms. Several styles for boys and girls. 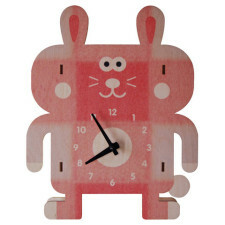 Also have some great clocks for teens rooms. 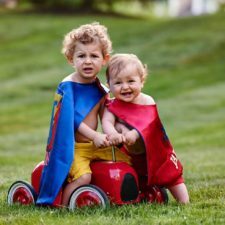 Shop My Retro Baby for unique baby gifts and cool kids gifts today. 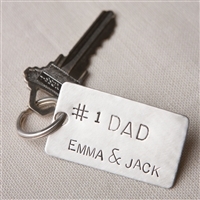 This personalized keychain for dad in sterling silver will make the perfect gift for dad. #!1 Dad! Great gift for the man who has everything. 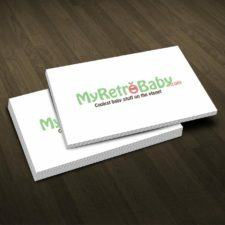 Shop MyRetroBaby for personalized gifts. 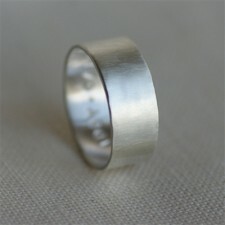 This personalized mens ring in the finest sterling silver will make a great gift for any dad. Also makes a great gift for your husband or special man in your life. 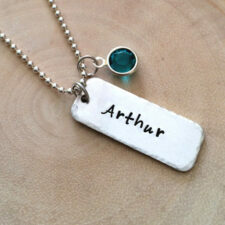 Shop My Retro Baby for personalized jewelry for men today. 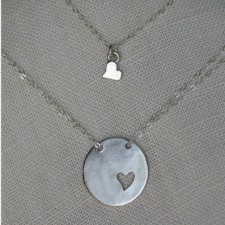 The Piece of My Heart Necklace is one our best selling necklaces! Made of the finest sterling silver. Price included both the large and small hearts. Looks great with any outfit. 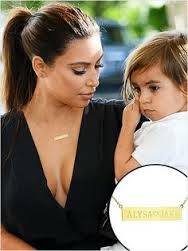 Give a mom necklace today. Shop My Retro Baby for mommy necklaces and personalized jewelry today. Preppy Boy One Piece With Bow Tie is too cute. Your baby will be the best dressed child on the street. Get to work in style! 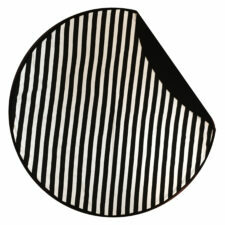 Shop My Retro Baby for cool baby gifts and trendy baby clothes today. 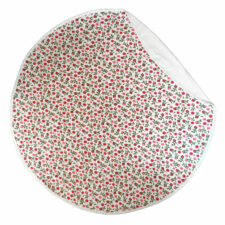 Reversible Tie Baby Bib is so cute! Mommy and Daddy’s little man has never been more handsome at meal time. 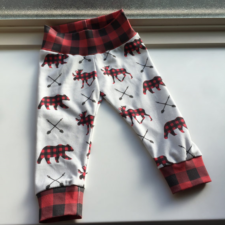 Your little man will look adorable in these! 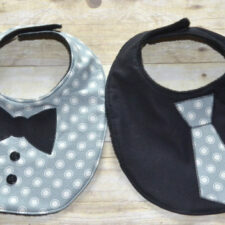 Buy one of of these tie bibs with dapper 3-D features. Shop My Retro Baby for unique baby gifts like no other! 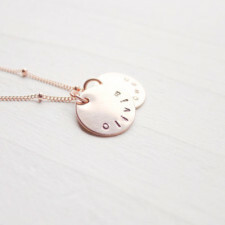 The Rose Gold Classic Disc Mom Necklace is simply elegant. Looks great day or night. Necklace is available in sterling silver or gold fill too. 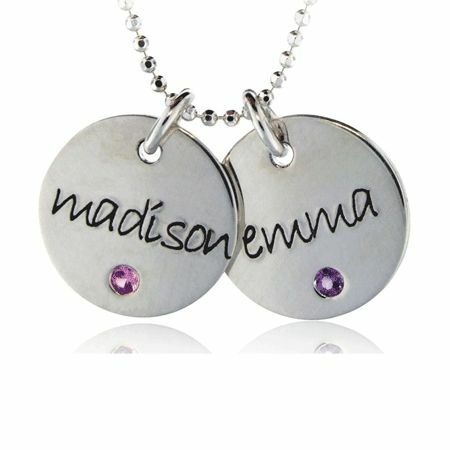 Name necklaces make great gifts for moms. The necklace will be treasured a lifetime.